It’s not easy to determine which schools are best when it comes to where to study for a master’s in computer science. There are many factors to consider. You might be interested to discover, however, that not all the best programs are offered by highly selective elite universities. There are plenty of incredible programs that also have the virtue of accessibility, and many of those are featured in our ranking. For our ranking of the top 50 computer science master’s degrees in the United States, we created a methodology that aggregates and weights the scores awarded to universities by four of the most important higher education ranking sources. The sources we used are as follows. For more details about our ranking methodology, including the weights for each resource, go to the end of this webpage. Based on our research, here are the top 50 schools along with a short profile for each college. We refer to the factors above in the profiles below. 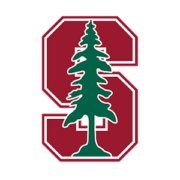 Stanford University is a private university located in Stanford, California. The university offers a master’s degree in computer science with specializations in artificial intelligence, biocomputation, computer and network security, human-computer interaction, information management and analytics, mobile and internet computing, real-world computing, software theory, systems, and theoretical computer science. 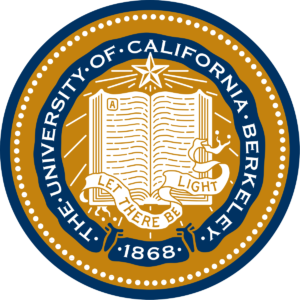 University of California – Berkeley, commonly referred to as Berkeley, is a public university with top computer science ratings from multiple organizations. Berkeley offers a master’s degree in computer science that requires 24 units to complete. Students can take classes in embedded systems, user interface design, network security, parallel computation, and cryptography. 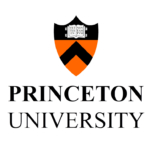 Princeton University is a private Ivy League university located in Princeton, New Jersey. The Department of Computer Science at Princeton offers a master’s degree program with thesis and non-thesis options. The program is for full-time students and is designed to be completed in two years. Sample courses include Computational Complexity, Advanced Computer Graphics, and Data Structures and Graph Algorithms. 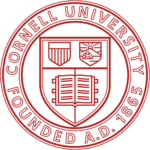 Situated in Ithaca, New York, Cornell is a private Ivy League university. The Master of Science in Computer Science from Cornell is a 34-hour four-semester program. Students are required to complete a written thesis and give an oral presentation about the thesis results. Elective course topics include blockchains, compilers, open-source software engineering, and matrix computations. 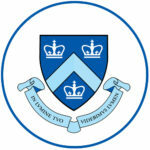 Columbia University is a private Ivy League university located in New York City. Columbia offers a Master of Science in Computer Science with a number of tracks to choose from, including computational biology, computer security, machine learning, natural language processing, and software systems. To graduate, students must complete one course from each of the following areas: AI and applications, systems, and theory. 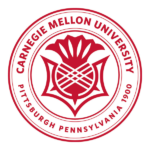 Located in Pittsburgh, Pennsylvania, Carnegie Mellon University (CMU) is a private university with a computer science faculty dedicated to publishing cutting-edge research in the field. The M.S. in Computer Science from CMU is composed entirely of courses and generally does not have a research component. Students are required to take classes in artificial intelligence, systems, and theoretical foundations. University of Michigan, also known as U-M, is a public university based in Ann Arbor, Michigan. 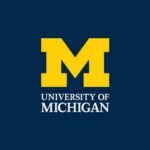 Students in U-M’s Master of Science in Engineering in Computer Science and Engineering can learn about chip design, compilers, database and data mining, distributed systems, and human-computer interaction. 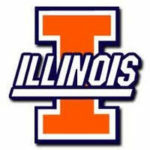 University of Illinois – Urbana-Champaign is a public research university in the twin cities of Champaign and Urbana. Illinois’ master of science in computer science requires 28 credits of coursework and four credits of thesis to complete. Students can take courses on graphics, information systems, parallel computing, programming languages, and scientific computing. University of California – Los Angeles, or UCLA, is a public university located in Los Angeles, California. 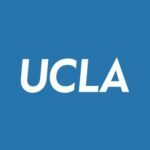 UCLA’s M.S. in Computer Science is a nine course program where students can learn about subjects such as computational systems biology, information and data management, and software systems. The average time for completion is six quarter terms. Founded in 1701 and located in New Haven, Connecticut, Yale University is one of the oldest colleges in the U.S. 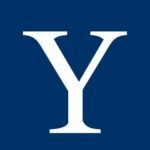 The Master of Science in Computer Science from Yale is designed for individuals who want to pursue professional careers after graduation instead of applying to doctoral programs. The university offers a general track and two specialized tracks: (1) bioinformatics and (2) computing and the arts. University of Pennsylvania, often referred to as Penn, is a private Ivy League university. 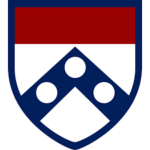 Penn offers a Master of Science in Engineering in Computer and Information Science. Sample courses include Computer Architecture, Internet and Web Systems, and Theory of Computation. Students are encouraged to conduct in-depth research and complete a master’s thesis. Home of the Longhorns, University of Texas – Austin (UT Austin) is the flagship university of the University of Texas System. 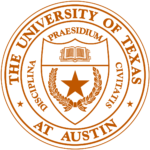 The Master of Science in Computer Science from UT Austin can be completed with or without a thesis. Students in the program will take courses on combinatorics, natural language processing, and numerical analysis. Located in Durham, North Carolina, Duke University is a private university with a strong research focus in computer science. 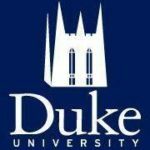 Duke offers a 30-credit M.S. in Computer Science that prepares individuals for research careers and doctoral study. Students have two options for completing the program. First, they can take courses only. Second, they can take courses and write a thesis or create a research project. 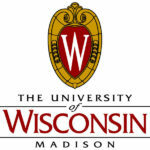 University of Wisconsin – Madison, or UW-Madison, is a public university in Madison, Wisconsin. UW-Madison offers a Master of Science in Computer Sciences. Students must complete 30 semester hours to graduate. The university’s Department of Computer Sciences teaches courses on compilers, computer architecture, database systems, and optimization. The school is most active in researching computer architecture, machine learning, databases, and networks. UC San Diego is a California public research university. 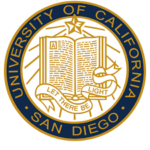 Students in UC San Diego’s master of science in computer science and engineering can choose between the thesis plan, comprehensive standard plan, and comprehensive interdisciplinary plan. The first two plans require 40 units or credit hours while the third plan requires 48 units to complete. Focus areas for the program include bioinformatics, graphics and vision, and human-computer interaction. 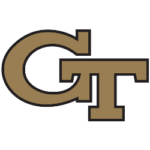 Georgia Institute of Technology, more commonly known as Georgia Tech, is a public university located in Atlanta, Georgia. The school’s Master of Science in Computer Science is a 30-credit program with three options: course, project, and thesis. M.S. candidates select from a variety of specializations including computational perception and robotics, interactive intelligence, modeling and simulations, and social computing. 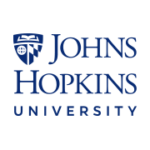 Johns Hopkins University is a private university in Baltimore, Maryland. Through its Whiting School of Engineering, Johns Hopkins offers a Master of Science in Engineering in Computer Science. Typically, students finish the degree program in three full-time semester terms. Elective courses include Declarative Methods and Practical Cryptographic Systems. University of Maryland (UMD) is a public research university in College Park, Maryland. Students in UMD’s computer science M.S. program can conduct research in relevant computing areas such as artificial intelligence, bioinformatics, programming language, software engineering, and scientific computing. 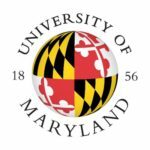 UMD’s faculty has published many papers about computer vision, natural language processing, and databases. Established in 1890, University of Chicago (UChicago) is a private research institution of higher learning located in Chicago, Illinois. 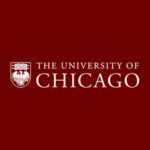 UChicago offers an M.S. in Computer Science that can be completed in nine months with full-time study. All of the classes are held at night to accommodate students with full-time jobs. According to the site, UChicago’s publication profile is very diverse, with papers in many different research areas including computer architecture, databases, high-performance computing, and machine learning. 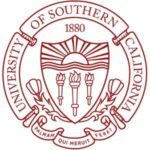 Located in Los Angeles, California, University of Southern California is the oldest private research university in the state. The M.S. in Computer Science from USC is a 28-credit program. By adding four more credits, students can earn a specialization in the following fields: computer networks, computer security, data science, game development, high performance computing and simulation, intelligent robotics, multimedia and creative technologies, and software engineering. 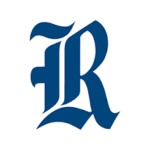 Rice University is a private research school in Houston, Texas. Rice offers a Master of Computer Science professional degree for individuals who wish to pursue careers in technology. The normal time for completion is three full-time semesters. Based on the site’s findings, the university had a balanced publication profile, with the faculty publishing papers in a variety of areas including robotics, logic and verification, operating systems, networks, and programming languages. Situated in Chapel Hill, North Carolina, University of North Carolina – Chapel Hill (UNC) is a public research university. UNC offers a Master of Science in Computer Science. The program requires 30 semester hours for completion, and students must take one class from each of these categories: applications, systems and hardware, and theory and formal thinking. Also, there is a technical writing requirement where students must demonstrate writing ability by creating a technical document. 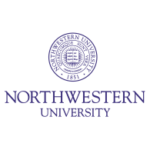 Located in Evanston, Illinois, Northwestern University is a private research university. Northwestern’s Master of Science in Computer Science is a customizable program where students can tailor their coursework to fit their interests and career goals. The school offers courses in relevant areas such as artificial intelligence, computer graphics, distributed interactive systems, and human-computer interaction. Located in New York City, New York University, or NYU, is a private research university with solid rankings in the computing field. 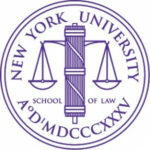 NYU offers a flexible Master of Science in Computer Science. Students can choose from a diverse set of electives in topics such as computer security, game design, information visualization, and search engines. 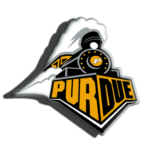 Purdue University is a public research university with a main campus located in West Lafayette, Indiana. To finish the computer science master’s program from Purdue, students must take 10 three-credit courses (non-thesis option) or eight courses and write a thesis (thesis option). Elective topics include bioinformatics, data mining, distributed systems, and numerical computing. Founded in 1855, Pennsylvania State University, or Penn State for short, is a public university with faculty dedicated to computer science research. 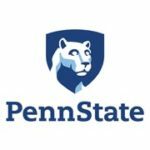 Students interested in developing an advanced understanding of computing can earn a Master of Science in Computer Science and Engineering from Penn State. The school offers courses in relevant areas such as algorithm design, cryptography, and data mining. University of Minnesota (U of M) is public research university located in the Twin Cities of Minnesota, Minneapolis and Saint Paul. 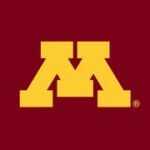 University of Minnesota offers a 31-credit M.S. program in Computer Science with three tracks to choose from: thesis, project, and course-only. Student must complete one course in each of these three areas: theory and algorithms; applications; and architecture, systems and software. Founded in 1965, University of California – Irvine (UC Irvine) is a top computer science institution according to U.S. News. 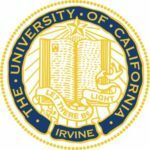 Starting in the fall 2017 term, UC Irvine offered the first class of its Professional Master of Computer Science program. The degree is for individuals interested in technology-based careers and is designed to be finished in four quarters with an extra optional quarter for an internship. 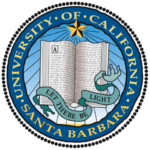 Located in Santa Barbara, California, University of California – Santa Barbara (UC Santa Barbara) is a public research university. UC Santa Barbara offers an M.S. in Computer Science with three plans to choose from: thesis, project, and comprehensive exam. The program requires 42 quarter units for completion, and students must choose a major from these options: applications, systems, and theory. 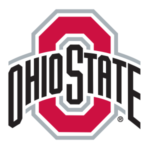 The Ohio State University is a public research university located in Columbus, Ohio. The Master of Science in Computer Science and Engineering from Ohio State requires 30 credits for the research or thesis track and 33 credits for the coursework (non-thesis) track. To fulfill the core course requirements, students must take classes in algorithms, computability and unsolvability or programming languages, and computer architecture or operating systems. 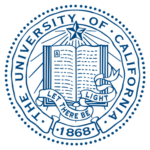 University of California – Davis, or UC Davis, is a public university based in Davis, California. Students studying for a master’s degree in computer science at UC Davis choose from two plans. The first plan requires a thesis while the second plan requires a project or exam. The university offers courses about algorithms, automated deduction, computer architecture, and operating systems. 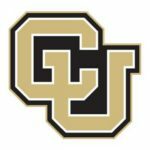 University of Colorado – Boulder is a public research institution of higher learning situated in Boulder, Colorado. CU Boulder offers a traditional and a professional Master of Science in Computer Science. The traditional M.S. includes a thesis option and more research opportunities than the professional M.S. On the other hand, the professional M.S. offers specialization options in human-centered computing, intelligent systems, and other areas. Boston University (BU) is a private school located in Boston, Massachusetts. 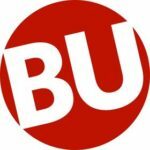 Graduate students in BU’s Master of Science in Computer Science may choose to earn a specialization in cyber security or data-centric computing. Eight courses or 32 semester hours are required to graduate. A master’s thesis or project is not required. Students must take at least one course in these areas: applications, software, systems, and theory. Sample classes include Algorithms, Object-Oriented Software Principles, and Operating Systems. University of Massachusetts – Amherst (UMass) is a public university in Amherst, Massachusetts. 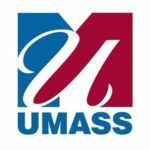 UMass offers an M.S. in Computer Science with an optional concentration in data science. The program is 30 credits long and usually takes four semesters (two years) to complete. The school’s main areas of research are machine learning, computer networks, artificial intelligence, and web and information retrieval. 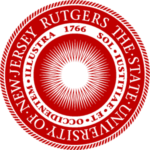 Rutgers University is a coeducational public university situated in New Jersey. Its main campus is located in the city of New Brunswick. Rutgers’ computer science program for graduate students offers four distinct study tracks: machine learning, vision and graphics, systems, and security. Based in Gainesville, Florida, University of Florida (UF) is a public university with over 16,000 graduate students. 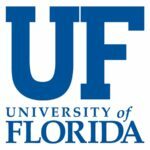 Through its College of Engineering, UF offers an M.S. in Computer Science. Core courses include Analysis of Algorithms and Programming Language Principles. Thesis and non-thesis options are available. For both options, students must complete 30 semester credits to graduate. The university has a wide range of electives on topics such as computational molecular biology, machine learning, and neural networks. 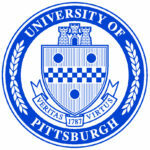 University of Pittsburgh, or Pitt for short, is a public research school with solid ratings for computer science. The Department of Computer Science at Pitt offers a 30-credit Master of Science program. Students must enroll in one course from each of these categories: theory and algorithms, architecture and compilers, operating systems and networks, and artificial intelligence and database systems. Students can finish the degree with a written thesis or a project. 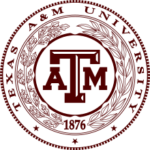 Established in 1876, Texas A&M University is a public research university in College Station, Texas. Texas A&M’s Master of Computer Science is a professional degree with no thesis, project, or final exam requirements. The program requires 30 credit hours for completion, and students must select at least one course in the following areas to graduate: software, systems, and theory. Arizona State University is a public research university located in Tempe, Arizona. 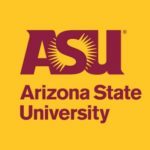 ASU offers two master’s programs in computer science: Master of Science and Master of Computer Science. The former is research-oriented and requires the completion of a master’s thesis. Students in this program can earn concentrations in arts, information assurance, or media and engineering. The latter program requires the creation of a portfolio of projects. Michigan State University is a public research university situated in East Lansing, Michigan. 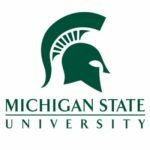 Individuals interested in graduate studies can earn a Master of Science in Computer Science from Michigan State’s College of Engineering. The degree program requires 30 semester hours to complete, and thesis and non-thesis options are available. Elective topics include algorithmic graph theory, distributed systems, natural language processing, pattern recognition, and software engineering. 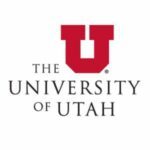 University of Utah, or the U for short, is a public research university located in Salt Lake City, Utah. The U’s Master of Science in Computer Science has four options for completion: thesis, project, course-only, and MS/MBA. Core courses include Advanced Algorithms and Operating Systems, and 30 semester credits are required to graduate. Indiana University – Bloomington (IU Bloomington) is a good place for graduate studies in computer science according to U.S. News. 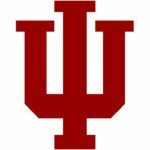 The Master of Science in Computer Science from IU Bloomington is a 30-credit program where students learn about applied algorithms, cryptography, operating systems, and protocol security. North Carolina State University (NC State) is a public research institution and a member of the University of North Carolina system. 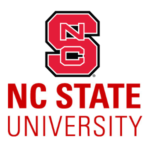 The Master of Science in Computer Science from NC State is research-oriented program where students complete courses and create a thesis with original research. 31 graduate credits are required, and students must take courses in systems and theory. 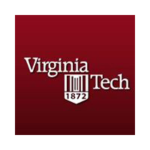 Virginia Polytechnic Institute and State University is a public research university. Graduate students in Virginia Tech’s M.S. program in Computer Science and Applications are encouraged to complete a thesis because it provides an in-depth research experience. The computer science faculty offers courses in data analytics, information security, and virtual environments. University of California – Santa Cruz (UC Santa Cruz) is a public research institution and a member of the University of California system. 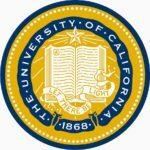 UC Santa Cruz offers a Master of Science in Computer Science. Students in the program are required to write a thesis or complete a project. Research areas include computer games, image processing, neural networks, pattern recognition and retrieval, and scientific visualization. 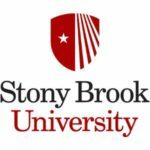 Stony Brook University – SUNY is a public university in Stony Brook, New York. The M.S. program in Computer Science from Stony Brook has three options for completion: basic project, advanced project, and thesis. The university offers classes in a variety of subjects including data science, logic, operating systems, robotics, and wireless and mobile networks. 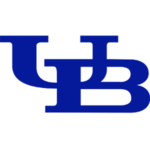 University at Buffalo – SUNY, or UB for short, is a public research school located in Buffalo, New York. UB offers a Master of Science in Computer Science and Engineering. To graduate in the program, students must complete 30 semester hours, or 10 courses. Core topics include theory/algorithms, hardware and networked systems, and artificial intelligence. 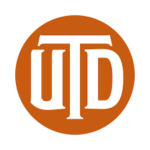 University of Texas – Dallas, or UT Dallas, is a public research university. Its main campus is located in Richardson, Texas, which is 18 miles north of downtown Dallas. UT Dallas offer a Master of Science in Computer Science with night classes to accommodate students with full-time jobs. 33 semester hours are required to graduate, and students may choose to complete a thesis. 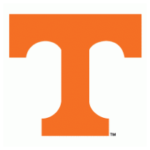 University of Tennessee (UT) is a coeducational public research university in Knoxville, Tennessee. Students in UT’s M.S. degree in Computer Science have three program plans to choose from: thesis, non-thesis course-only, and non-thesis project. All three plans require 30 credit hours to graduate. Core courses include Computer Systems Organization and Software Systems. Also, M.S. candidates must take a class on the foundations of computer science or the analysis and design of algorithms. 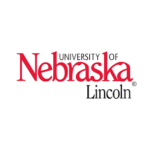 University of Nebraska – Lincoln, or Nebraska for short, is a public university in Lincoln, Nebraska. Students in Nebraska’s M.S. program in Computer Science can choose to complete their degree with a thesis or a project. 30 semester hours are required to graduate with the thesis option while the project option consists of 36 hours. Elective courses include Pattern Recognition and Human-Robot Interaction. We only considered schools with stand-alone master’s degrees. This excluded some great universities (like MIT) because they do not offer a terminal master’s degree in the subject. We took the university’s rank, subtracted it from the total number of schools in the ranking, then divided that number by the total number of schools in the ranking. Then, we multiplied the result by the weight. Universities not in the rankings scored zero points. 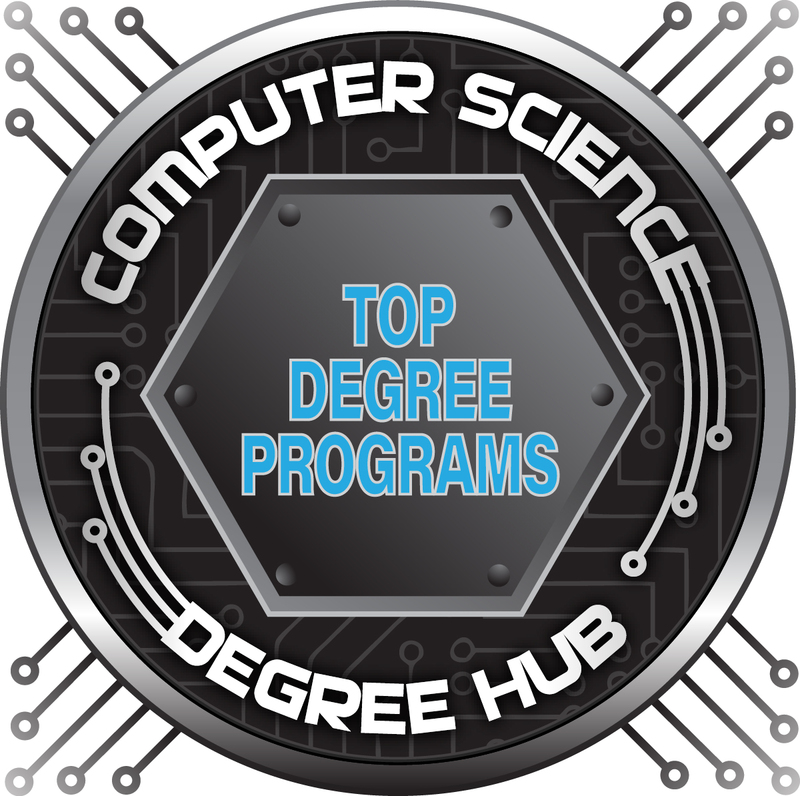 This ranking was weighted twice the value of the other rankings because it ranks graduate computer science programs specifically. Tuition was presented for information purposes and not factored into the ranking. 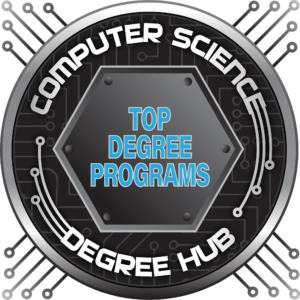 This concludes our ranking of the top master’s in computer science degree programs for 2019.